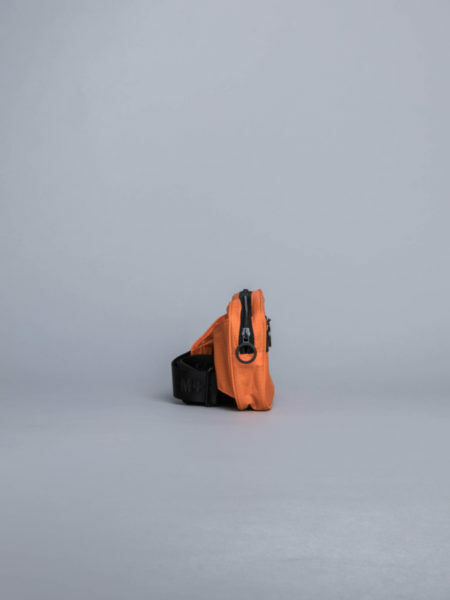 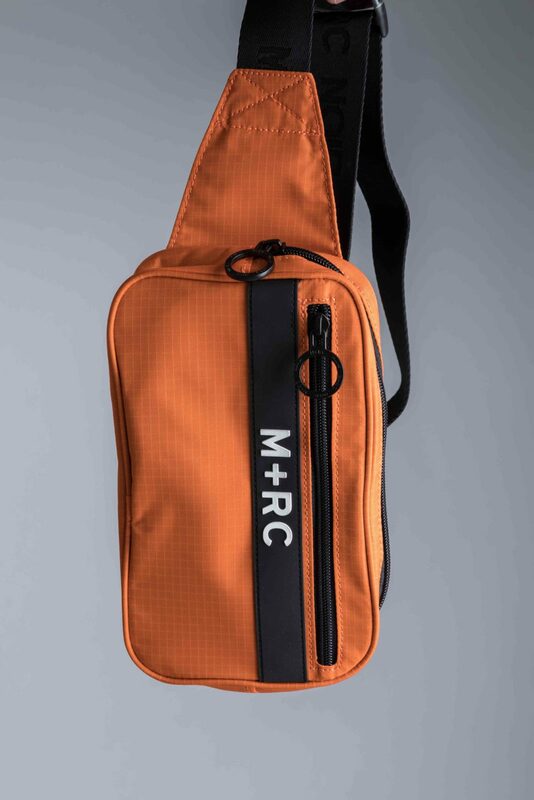 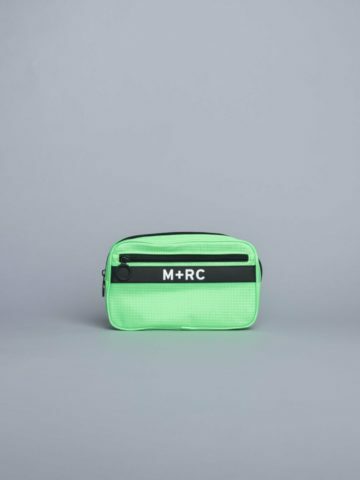 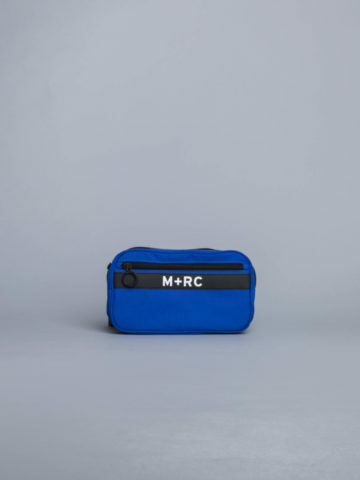 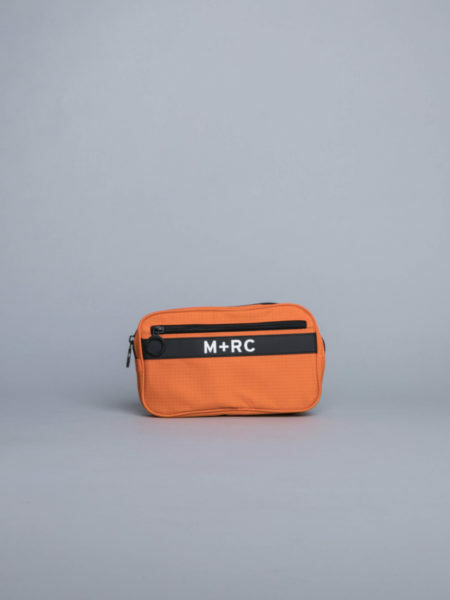 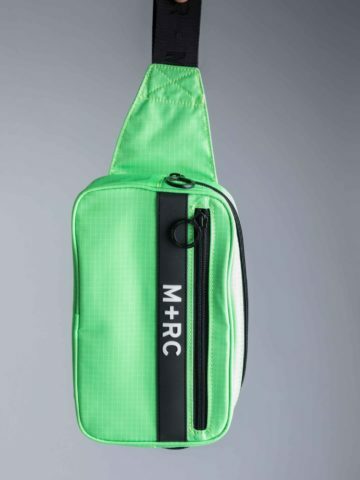 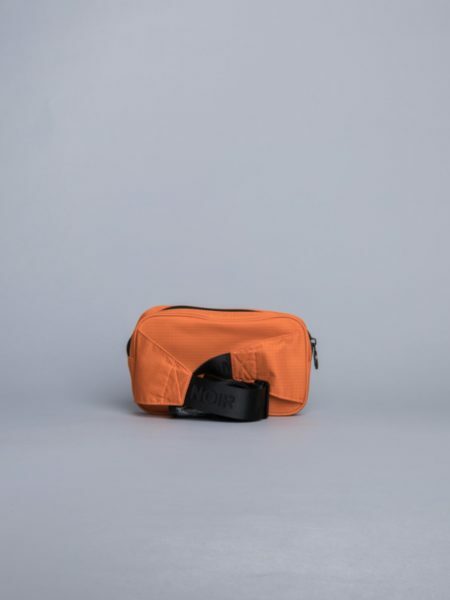 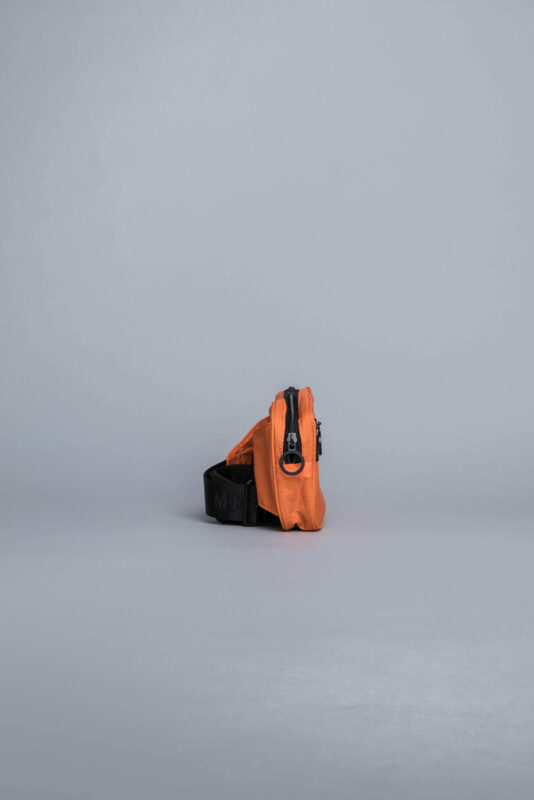 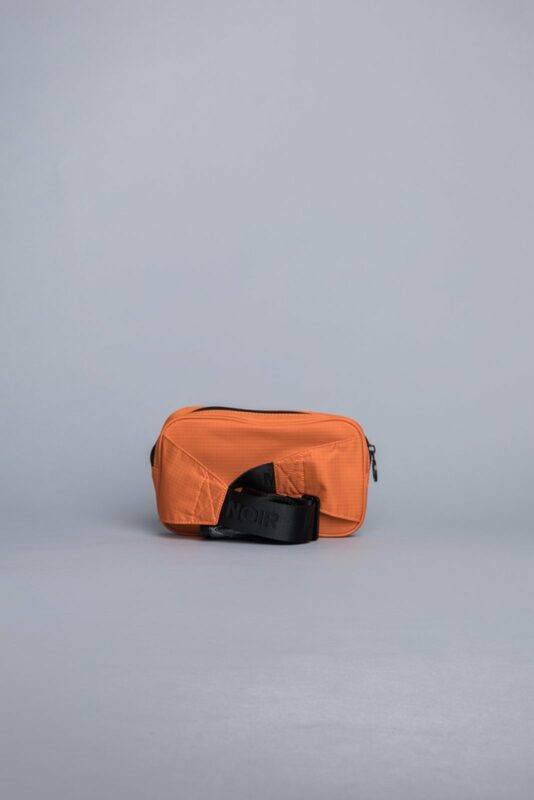 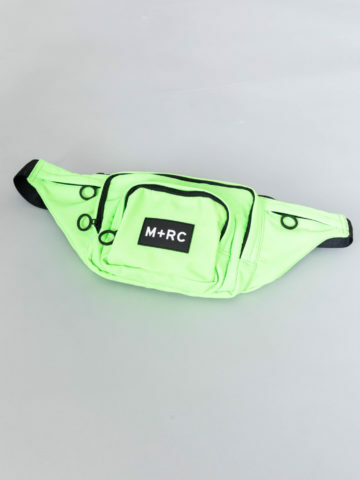 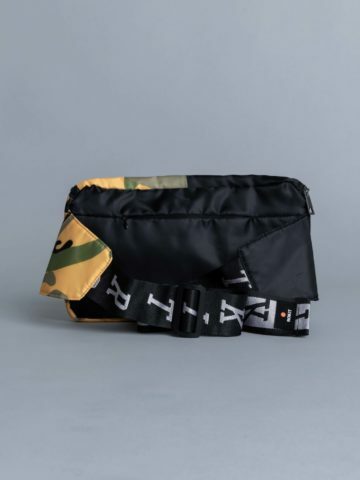 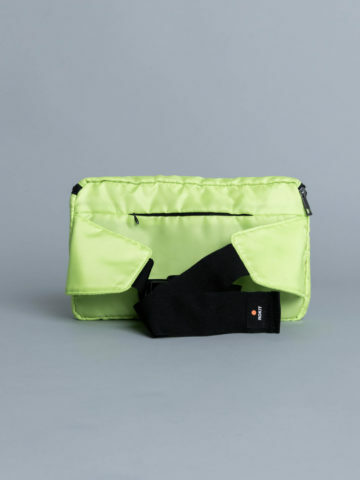 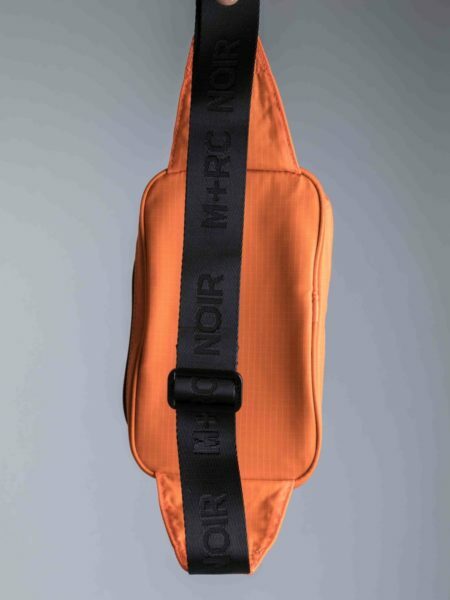 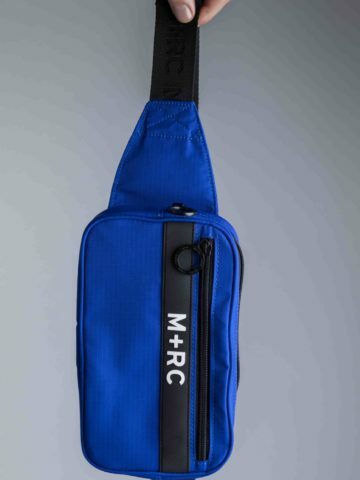 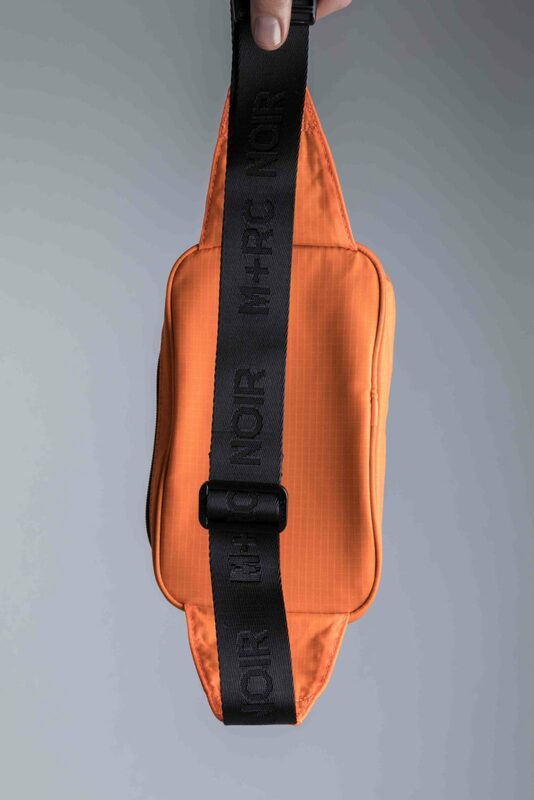 Mrc Noir Ripstop Belt Bag Orange is cut from resistant nylon. 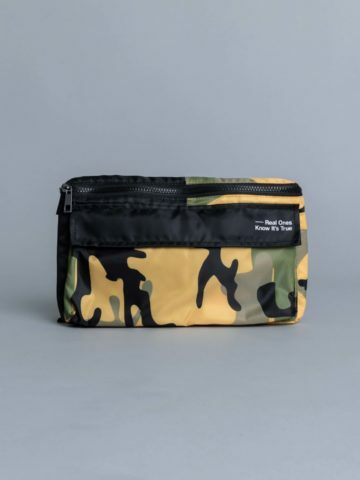 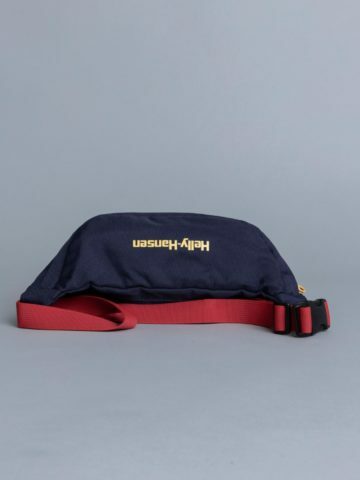 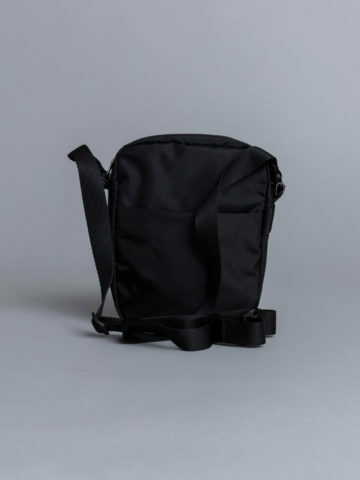 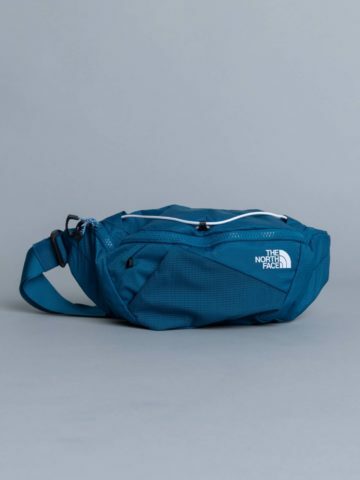 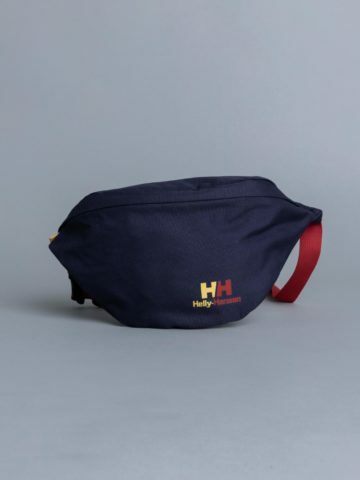 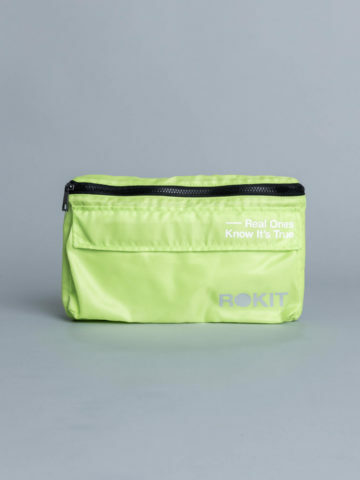 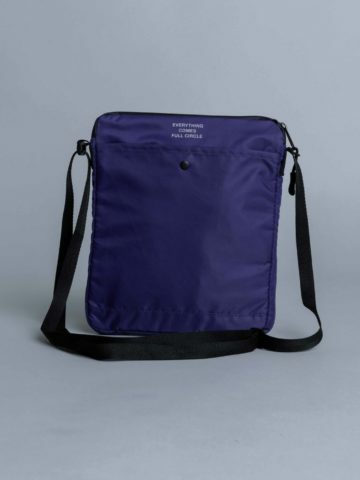 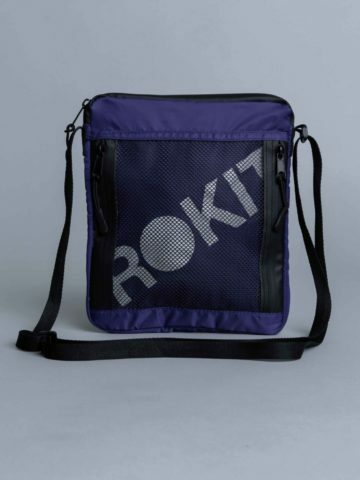 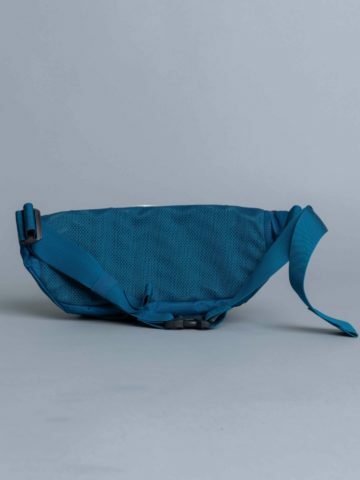 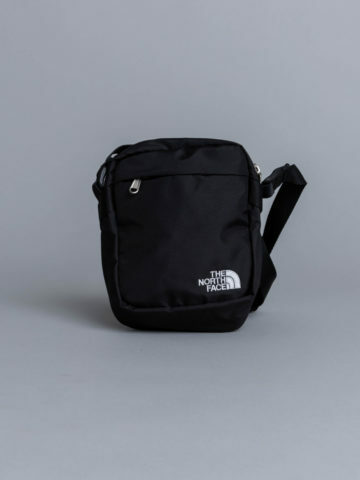 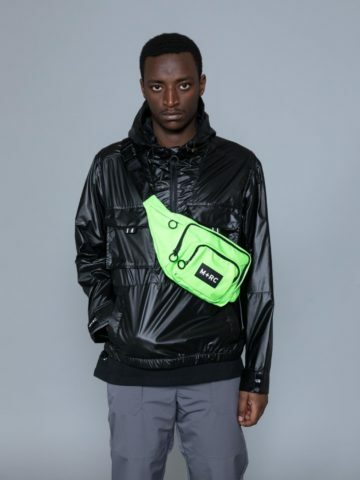 Convenient waist bag with 2 main zipped pockets and adjustable strap. 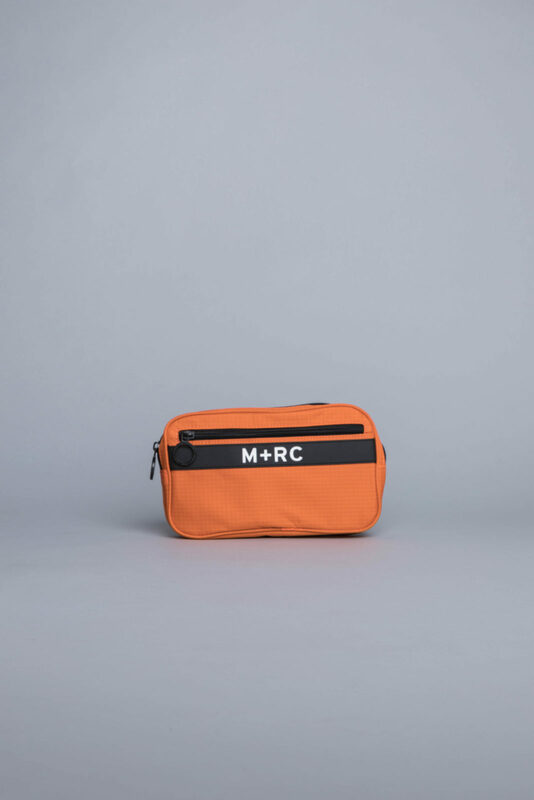 Metallic clip and M+RC branding.